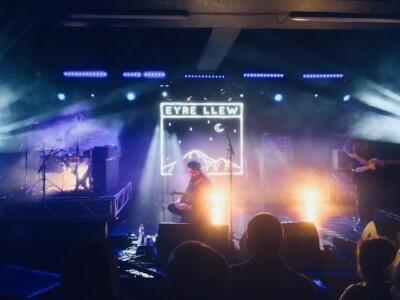 Introducing EYRE LLEW + Debut Album. FFO - Sigur Ros, Bon Iver, Caspian, Explosions in the Sky. 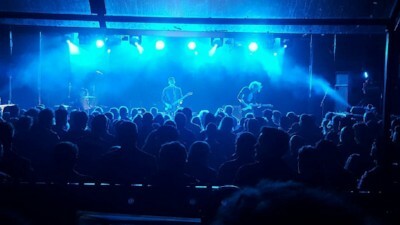 They independently launched Atelo on Thursday 19th October 2017 with a sell out show at the 550 capacity Glee Club, Nottingham (pictured). Their hometown’s city council called them "One of the Nottingham's most exciting prospects in years” two days after the show they went out touring around Europe for a month long tour. with a UK fanbase back home buzzing with support behind them. After a show in Estonia they were told that their debut album reached #24 in Drowned in Sound's Top 100 albums of 2017. Countless reviews came in from other internationally respected music outlets like; Kerrang, BBC Introducing, Louder Than War, God is in the TV Zine, Getintothis, GoldFlakePaint among others with Gigwise saying they are "Arguably one of the most exciting bands in the UK right now." 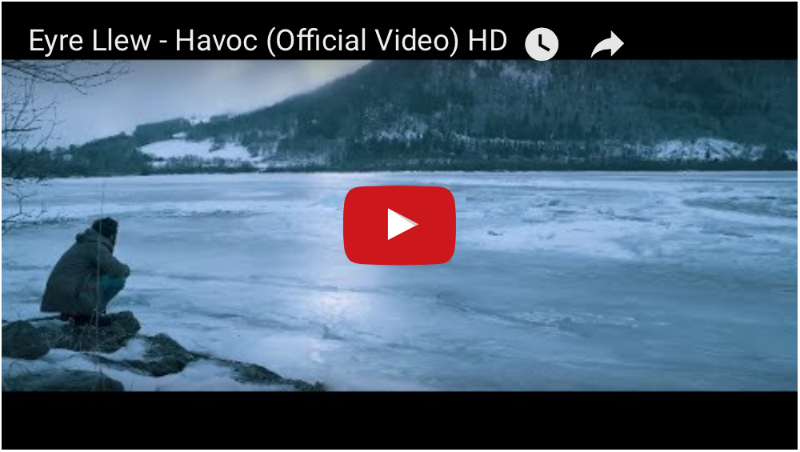 The start of 2018 kickstarted Eyre Llew with nominations and shortlists for three Unsigned Music Awards at The Great Escape Festival in Best Rock Act, Best Record and Best Music Video categories. 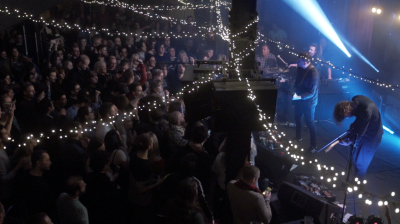 Twelve Showcase Festivals nominated the 104 most promising artists in Europe as INES#talent 2019. 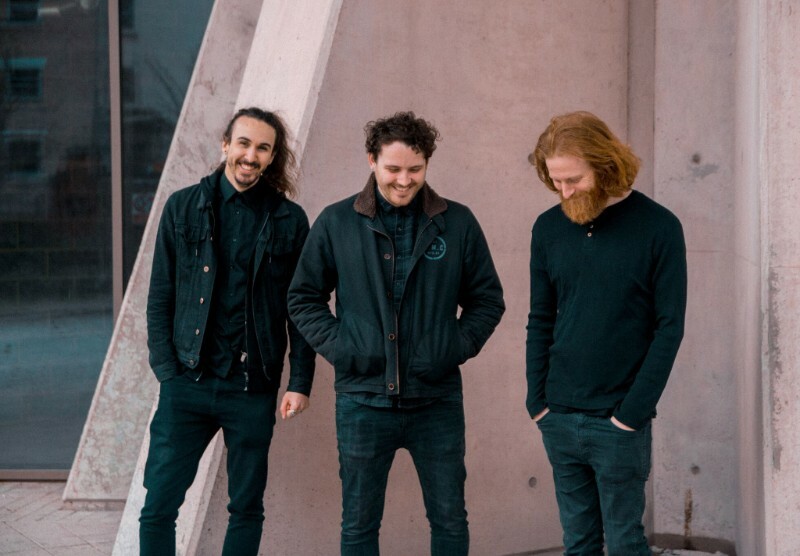 Eyre Llew have been selected with extra support from Gigmit and Liverpool Sound City to be a part of the Innovation Network of European Showcases throughout 2019 - pushing and focusing their international footprint out of their home country. 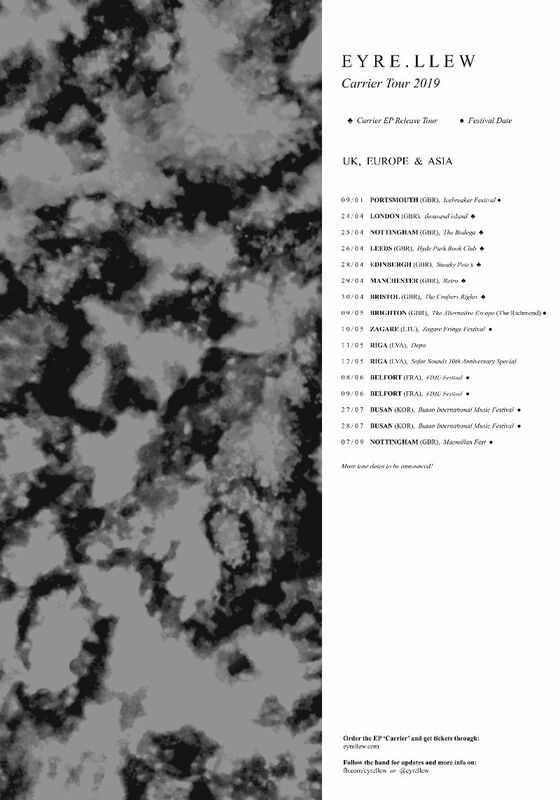 By the end of 2018 they will have had performed across 20+ countries, completing several tours around the UK, Europe and Asia since selling out their first ever show back in 2015 with Russian band, Pinkshinyultrablast (Club AC30 records). Returning from their first full European tour over the winter of 2017 they carried on to work at new material between shows. 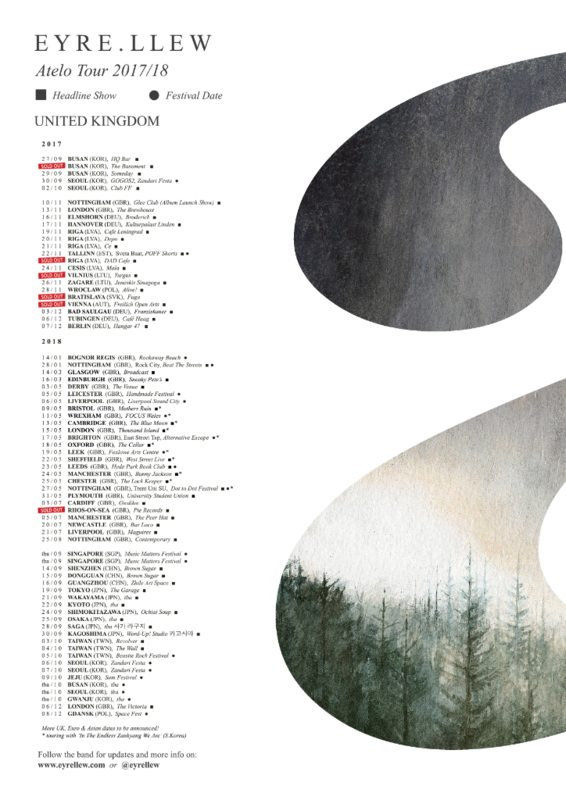 The trio road tested some during their UK tour through May 2018 with South Korean band 'In The Endless Zanhyang We Are' as part of an international tour exchange. 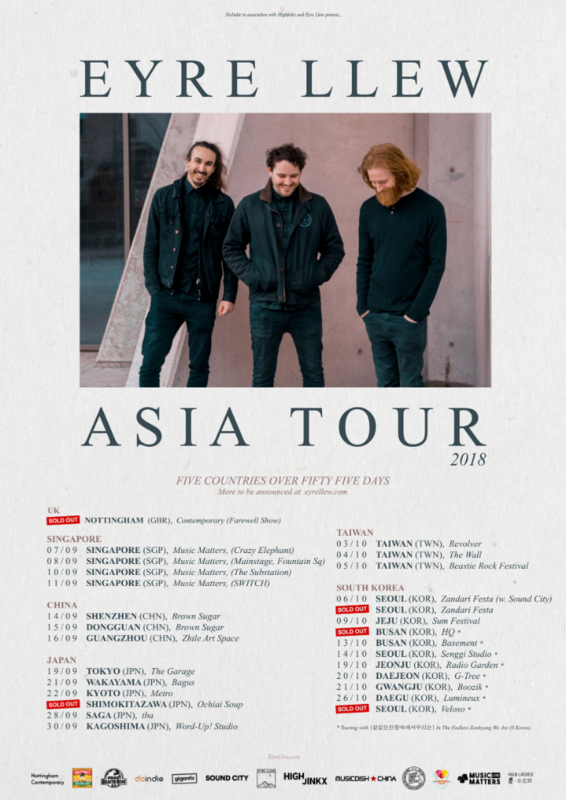 After more UK festival appearances and a sold out 'Farewell to Asia show' last summer, they headed out for a 2 month long tour around Asia Pacifc. 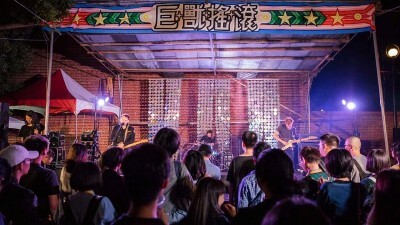 Performing at various showcases, festivals and gigs in Singapore, China, Japan, Taiwan and South Korea they have now established themselves as a touring act in the east of Asia, preparing to return in 2019. 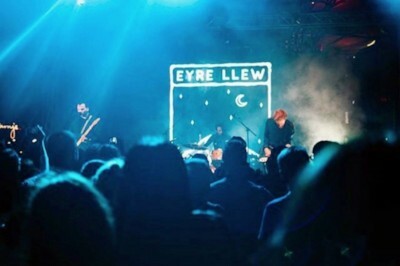 Eyre Llew have already been featured multiple times on BBC Radio 1, BBC Introducing, Kerrang! and a number of film/TV syncs including; Jonny Owen's 'Don't Take Me Home' documentary. This year is sure to be the one that takes the trio to the next level, having signed with management and getting significant label interest behind the scenes along with plenty more touring and release plans throughout the year, it's an exciting time for the band. Previously championed by The 405 and Fred Perry Subculture as well as being labelled by Drowned in Sound as "ones to watch”. Eyre Llew have made UK festival appearances at; Liverpool Sound City, Y Not, Dot to Dot, The Great Escape, Focus Wales, Ritual Union, Rockaway Beach, Alternative Escape, Outlines, 2Q, Handmade, Icebreaker, Perth Music Expo, 110 Above, Beat The Streets, Splendour, Riverside, Waterfront, Farmfest, A Carefully Planned, Hockley Hustle, Karma Fest and Rockaway Beach & International festival appearances at; Music Matters (Singapore), Beastie Rock (Taiwan), Seazone Music & Conference (Poland), Zandari Festa (South Korea 2017/18), HOTS Outbreakers Lab (Hungary), Seaside Urban Music Festival (Jeju, S.Korea), SpaceFest (Poland), Freilich Open Arts (Austria), POFF Shorts (Estonia) with many more to be announced very soon. 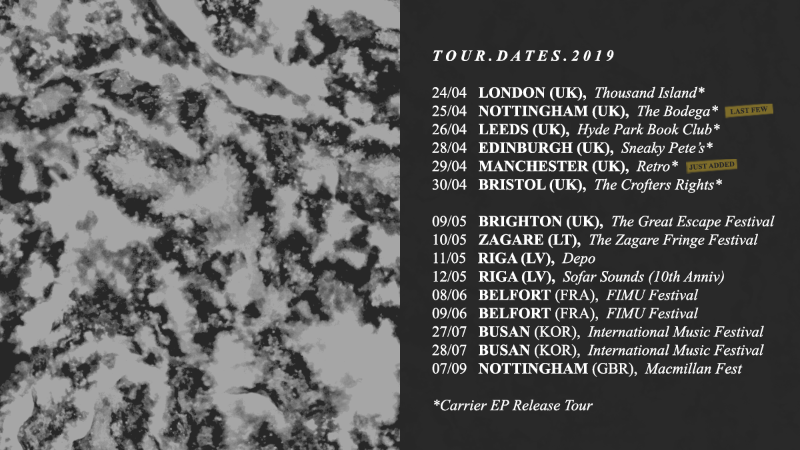 Silo, from the split EP 'Carrier' out 15 April 2019. 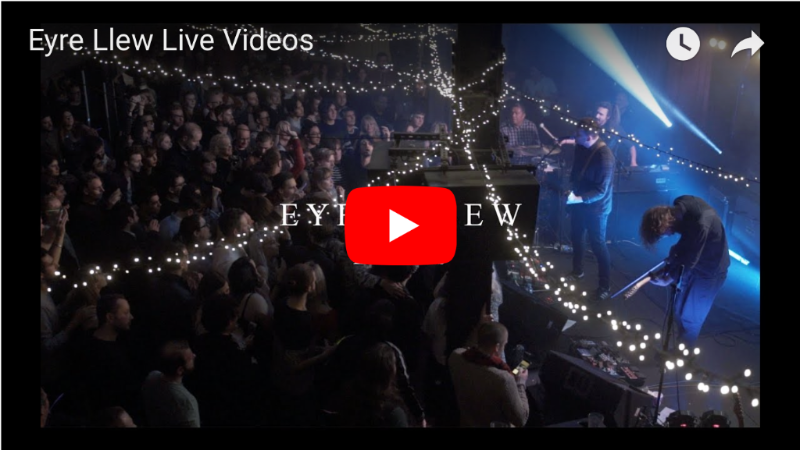 "A genre defying band... Their songs are so well sculptured, they're quite audacious in the way they're put together; they take you on a journey"
"They have rendered me absolutely breathless. This is a beautiful band..."
"They're #24 in our Top 100 albums of 2017... One's to watch... A leftfield extravaganza of the highest quality." "Arguably one of the most exciting bands in the UK right now." "It’s not an album where you’ll be sprawled out on the bed thinking “I’m listening to the new record by Eyre Llew”, for you’re not really even THERE while it plays. It does a fantastic job of transporting you to another place, a better place, and if ever there was a time that such a thing were needed, it’s now. And I’m grateful, I really am. You should be too; it’s quite simply beautiful." "The album – the culmination of a painstaking and, sometimes, troublesome creative process that put three Nottingham musicians through two-and-a-half years of risk-taking, highs and lows – is a labour of love. It represents passion, hard work and belief you will find a way"
"It will give you that euphoric feeling of peace, that you’ve been craving for months, in an instant – a musical Xanax without the side effects." "...emotionally charged, atmospheric ambient soundscapes, incredible ambient post-rock"
"If pure bliss had a sound, it would come in the form of Eyre Llew." 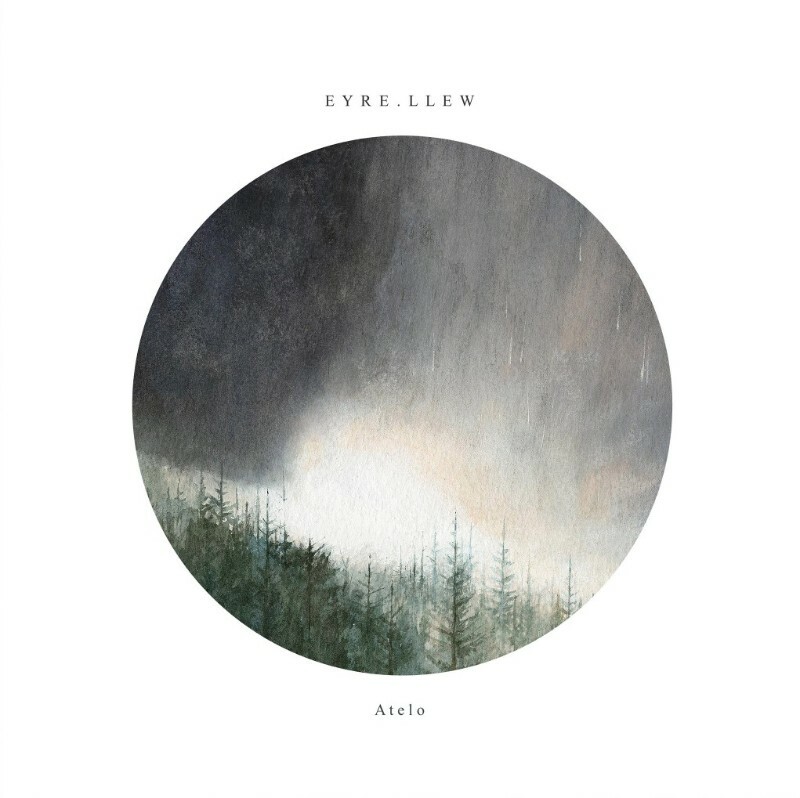 the intense and ethereal Eyre Llew." enthralling live bands on the circuit." "This is Leo by Eyre Llew and it's wicked!" "One of the Nottingham's most exciting prospects in years." 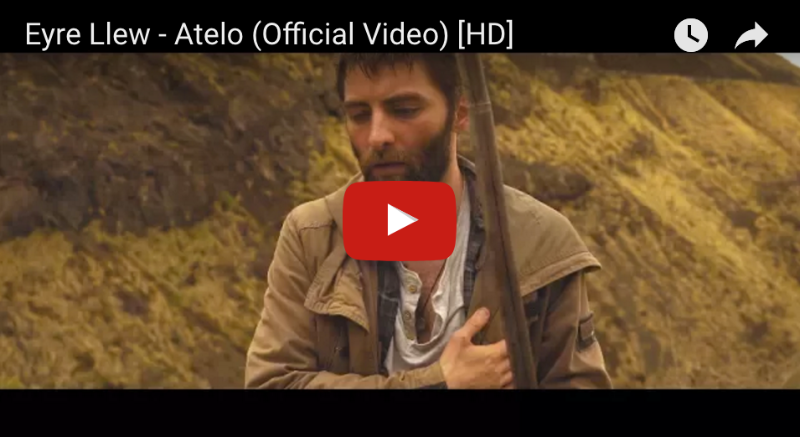 The recording process for Atelo began over two years ago, with the band developing their sound during a run of 8 single releases from 2014 to 2016. 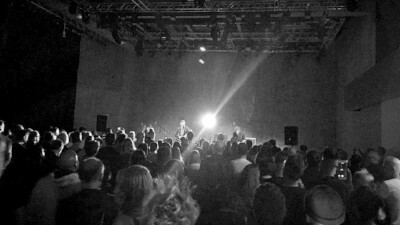 The band had always set out to make a self produced album from their home and creative hub, BSV Studios in Nottingham. Having initially recorded over fourteen tracks, the final cut includes eleven on the release with a hidden track on the CD. The recording process took them all over the country, gathering sound samples from locations such as London's Kings Cross station and waves crashing upon beaches in Norfolk. The record really started to take shape though when the first parts of instrumentation were done. They spent a week in Lincolnshire tracking songs on a grand piano, one of the key layers to many of the songs on this record, striving to capture as much rawness as they could. It was here, in a rural house somewhere in the countryside that Atelo was properly born... Taking this back to their hometown studio in Nottingham, the band recorded and re-recorded this album over and over again until they found a level of satisfaction where they could happily say they would let this go out into the world. Being the first body of work the band would ever put out on physical format, they felt they had a lot hanging on its anticipation with the release date coming up three years after the band started. To complete this album though they felt like they had to include the people that had supported them from the beginning somehow. So, hosting a group vocal day at their hometown studio, they openly invited fans of the band to come along and sing with them to their song, 'Edca'. 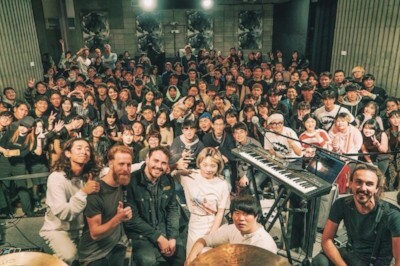 With 50 people from all different backgrounds of the band's history, they squeezed into a live room and sang their hearts out before an after party commenced where fans became friends with each other. This event was the final part of the recording process on the album, and arguably the most exciting and enjoyable to boot. It was a lovely experience. A pinnacle moment to their story which redefined the band's thoughts on how to name their debut. Atelo came from the word Atelophobia which is the fear of not doing something right or the fear of not being good enough. Quite simply put it's a fear of imperfection. Over the two years the band self produced this record whilst touring up and down the UK, experiencing numerous emotional lows and highs along the way. Having spent so much time on this record while developing their sound and live show they'd somehow forgotten whether their work was how they originally intended it to be or whether or not it was even good any more. Nevertheless, the group vocal recording day re-defined that feeling to them, going away with hope and encouragement from witnessing the few reactions from their fans, friends and family's first listen of the album's material. 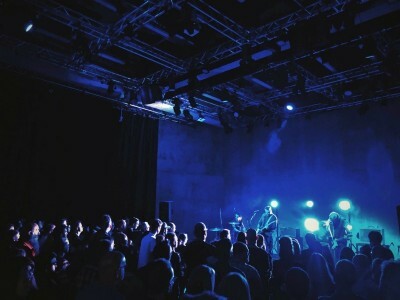 It was then that the band's Atelophobia was gone, through the uniting of people who got together and experienced Eyre Llew's two years of hard work for the very first time. DoIndie, Highjinkx & Beeline Records. Copyright © 2017 Eyre Llew, All rights reserved.